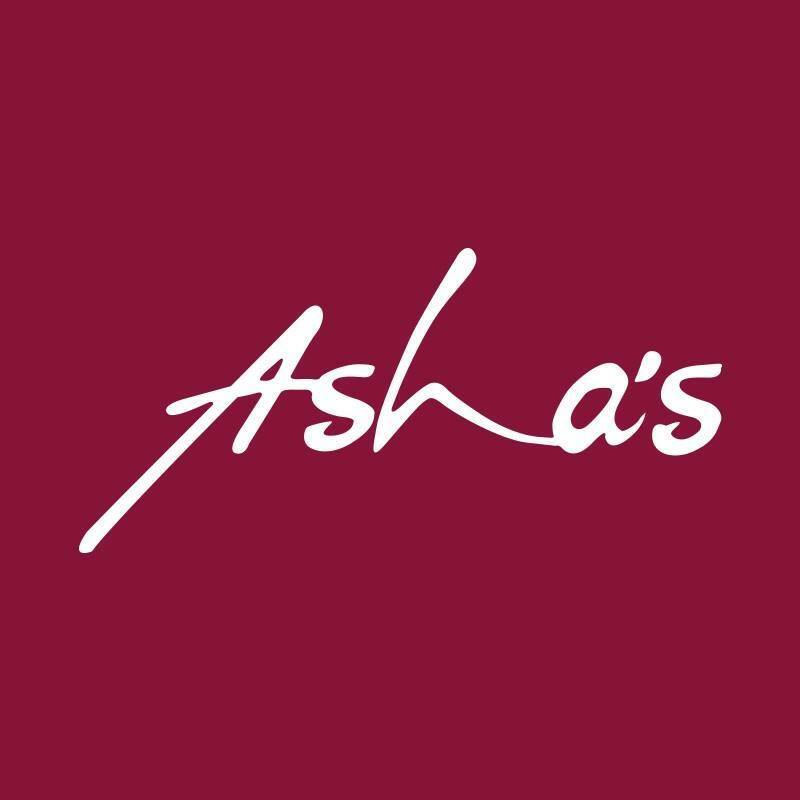 Asha’s is an innovative restaurant offering authentic Indian food in a modern setting. It is the world’s first international Indian restaurant group. The original Asha’s, and flagship restaurant in the region, the WAFI location offers a choice of intimate indoor seating or al fresco dining on the landscaped terrace. Relax, socialise and dine in elegant comfort with welcoming interiors reflecting a rich sub-continent inspired jewelled colour palette dressed with opulent fabrics, subtle mood lighting and signature artwork.